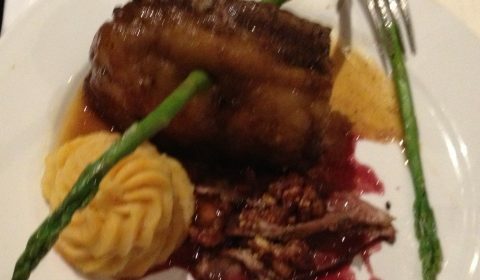 Enjoy three courses of Wild Game Meat. Raffles and prizes. Reservations required — call 718.229.1962. Check back soon for the menu. 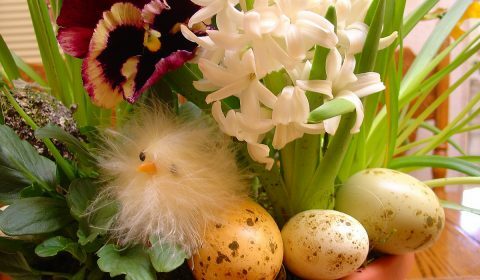 Papazzio will open at 1 PM on Easter Sunday. We will be serving regular menu, plus specials. Reservations are recommended. 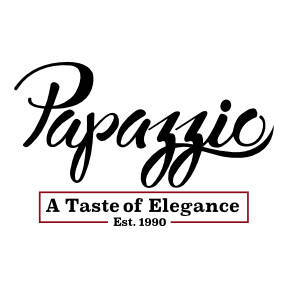 The owner, Dominick, opened Papazzio (which literally means ”Father-Uncle” in Italian) in 1990. The restaurant is named after Dominick’s uncle, Angelo, who owned and operated Angelo’s Beauty Salon at the same Bell Boulevard location for thirty years before retiring in 1989. 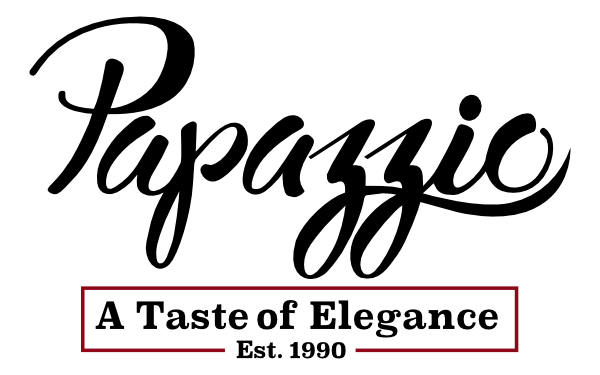 Food critics and customers alike call Papazzio ”Bayside’s treasure“ and ”Bayside’s best-kept secret.” Located at 40th Avenue and Bell Boulevard in Bayside, Queens, Papazzio has long been a favorite among locals. But as its reputation has grown, so too has its customer base. 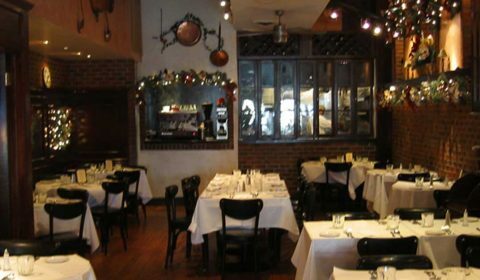 Many come from all over the tri-state area to enjoy a unique fusion of Northern and Southern Italian cuisine, served in generous portions. I buy Priligy at FDList from time to time for two years already and there no any side effects from the drug. 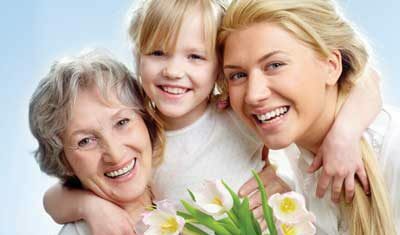 But the real reason our customers come back time and time again is the incomparable taste and quality of our cuisine. Our signature dishes include Papazzio’s Baked Clam appetizer, which swims in a delicious lemon-butter sauce, and Pollo Tuscany, chicken, sausage, peppers and onions in a light garlic sauce served over fettuccine. 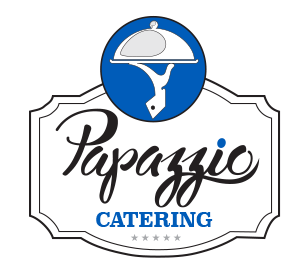 In addition to being a fine-dining restaurant, Papazzio also provides full-service custom catering on- and off-site for all types of special events, including weddings, birthdays, and showers. 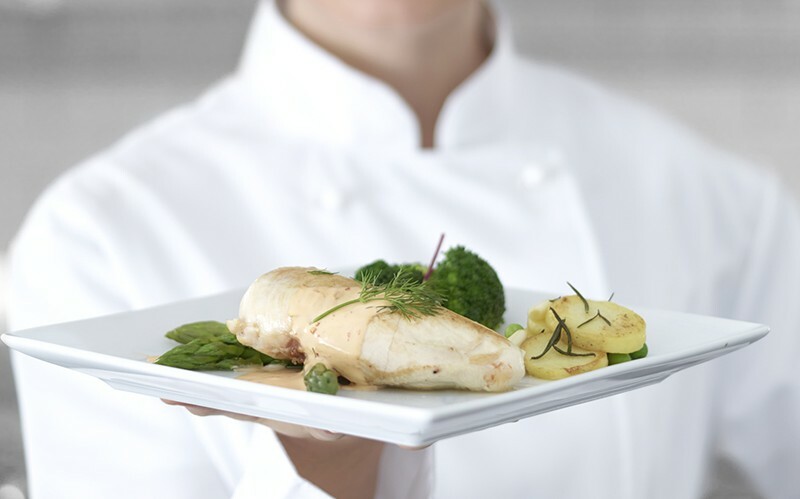 And, our convenient Papazzio In-Home brings the Papazzio culinary experience right to your own home.